Mobile native video advertising has transformed content marketing world in a big way. 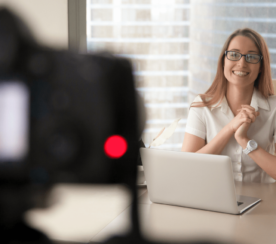 Brands are clamoring to get their video storytelling in high gear following brands who jumped on the video bandwagon long ago. Today, we are undergoing a forced feeding of video on Facebook with their autoplay strategy, and many of the posts in our feed consisting of video. No wonder controversy has peaked, with talks of YouTube being second fiddle and the emphasis of video on other social platforms. There is no question – video is not only killing it for the brands, but every person is a video content author now. This is changing the way content is being created, shared, and consumed. In a previous post, 5 ways to weaponize your mobile content marketing via native advertising, I addressed the channels and solutions brands must consider to scale their content marketing. Recently, major bets have been placed, such as Yahoo acquiring BrightRoll for $640 million and Fox acquiring TrueX for $200 million, making the importance of mobile video to the ad machines clear. Mobile, video, and native advertising are top priorities, according to top ad executives. Consumers have an insatiable appetite to consume mobile video. Now, the stage is set for mobile video and native advertising to erupt in the digital ad landscape. We have now entered the trifecta of mobile, video, and native advertising, creating a great opportunity for new mobile native video delivery mechanisms. As this popularity builds for mobile native video, the brands and content creators who streamline delivery will ultimately win. The consumer is hungry for great content. The right placement of mobile native video makes a formidable strategy. 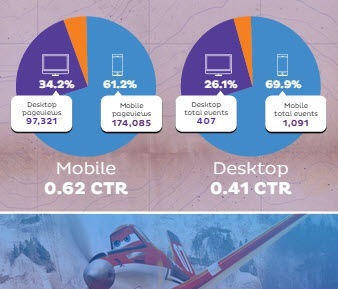 In our Disney Planes case study, mobile native video produced 70% higher CTR over the desktop native unit of 26%. With 66% mobile users being more likely to interact with a video than those on a desktop demonstrate why there is some much talk on mobile first strategy . Consumers are highly trained now (like a Pavlovian dog) thanks to the many video apps and video enabled feeds. Analyzing thousands of brands and their video posting behavior along with consumer interaction creates unparalleled insights as to what brands need to do to win the game of mobile native video. Over the last four years, we have seen a steady increase in mobile activity due to native apps and responsive web content. 2014 was truly a breakout year with many experiencing as high as 60% and 70% shift to mobile. In 2015, brands must focus on useful mobile experiences for content and commerce. Think of what works best for mobile and where your consumers are consuming your content. Content designers must realizing that not all consumer are in front of a TV. What are you looking to achieve on mobile and is the video designed for the mobile experience? Mobile, social, and video are the hottest trends and will commandeer big spending as the quality and complexity of storytelling continues to rise. The consumer is mobile and the experience has to shift to that medium, making the challenge creative fit. Marketers are increasingly being pushed for verifiable results over the simple view or play. Viewability is now a must-have for brands to be assured their content is being seen and engaged with. Marketers would be wise to customize ads for each device, because those type of ads drive the best results. 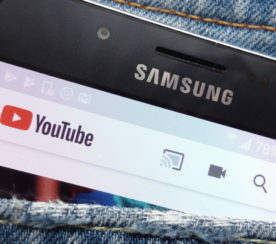 This is backed up by a study from video advertising firm Innovid, which analyzed video ads over Crackle’s network consumer base. The study combined pre-roll and interactive video ads across auto, retail, CPG, entertainment, and travel for one-year period on desktop, mobile, and iPad. Optimized ads can deliver a six times increase in engagement, seven times boost in click-throughs, and a 25% rise in completion rates, the study reported. The thumbnail image is one of the most critical images because it is the first image consumers see. Studies show optimizing the thumbnail image can increase CTR’s from 5 to 30%. Facebook is using Premium video along with the auto play feature to push videos above all other posts. 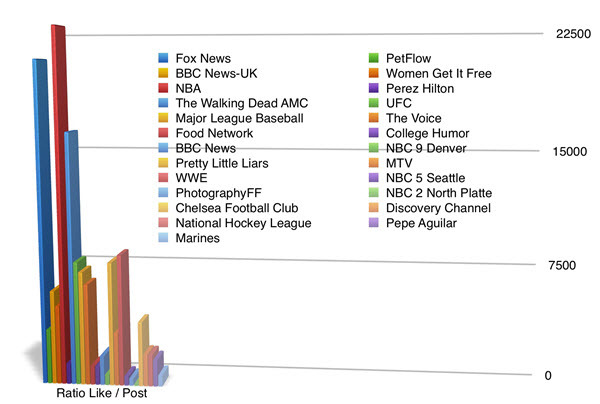 Their drive for video dominance is evident if you are on Facebook. In fact, Morgan Stanley projects Facebook video ads could to be worth $1 billion this year and rocketing to $5.5 billion by 2019. And now Facebook is creating a YouTube like experience going head to head with the more static nonsocial YouTube. We could be witnessing a huge shift. Viewability and attention are the key measurements now. Brands what to know is their ads being engaged with. Google recently announced 56.1 percent of ads on the internet are not view-able. A revolution like editorial content mixing with native ads is now happening with video where rich media meets polished ad copy – all engineered as entertainment. 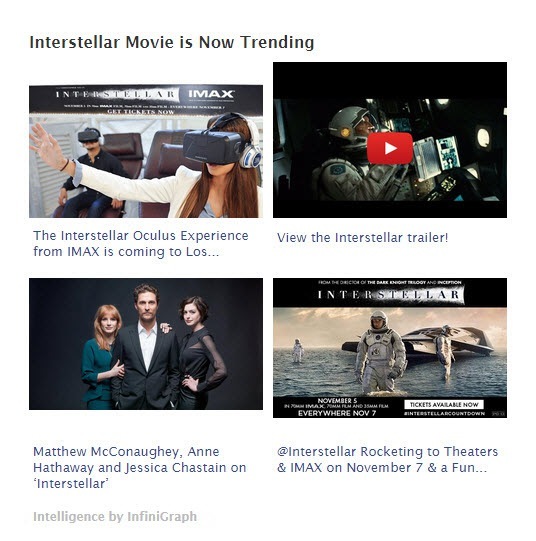 As mobile native video takes hold there will be a best in class native ad structure. 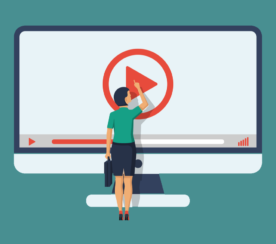 The melding of native ad content and video will give rise to a more interactive experience customer want to watch, willing to share and engage on. Over the last three years growth in brand mobile videos has skyrocket with 73% from 2013 and sees to top over $4.4 billion in 2018, and mobile video ads will grow almost five times faster than desktop. We will see a migration of desktop ads to mobile, which is a no brainer. And mobile video is just add water for advertisers’ video ad assets created for larger screens. 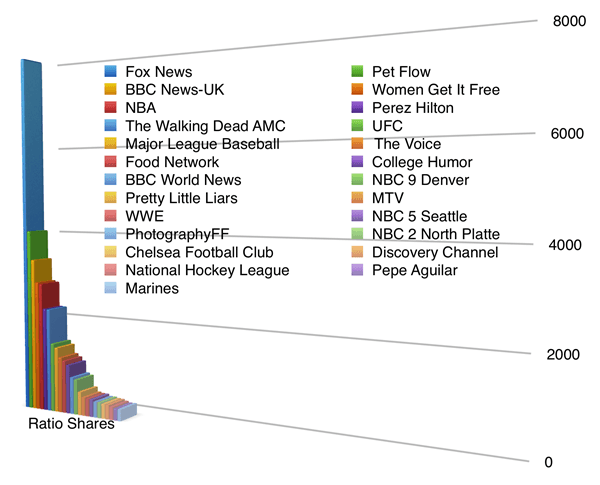 The number of videos does not extrapolate to overall levels of engagement, however. It’s easy to see the growth of top brands and their acceleration will continue as long as consumers keep consuming. Democratization the video creation and dissemination process has lowered the barrier for any size brand to enter and establish a video footing. Loading video is now as easy as taking a picture. If a picture is worth a 1000 words with 30 frames a second and audio to boot makes 1,000,000 words or so, Right? The video selfies app’s funding demonstrates even VC’s are ready to capitalize on the fastest-growing sector of mobile advertising and is attracting big brands looking to leverage their heavy television media buys. We’re quickly moving past the 15 and 30 second videos to full-length creative content streams. Mobile ad spend is growing rapidly, but brands who invest in mobile-ready solutions now will win. By getting ahead of the trend, brands will be able to understand, experiment with, and become market leaders in mobile advertising. 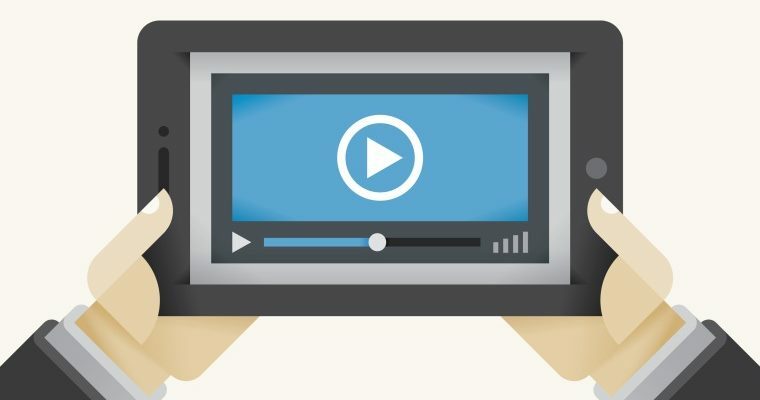 Have you integrated video into your content marketing? Share what is working in the comments below!